Who doesn't love a good chip? There is something about that salty and crunchy bite that has me craving it on a regular basis. Luckily, there happens to be the perfect healthy substitute for my salty cravings so that I can indulge whenever I want: kale chips to the rescue! Kale is an amazing superfood and if you haven't hopped onto this leafy green's bandwagon yet, now is the time. 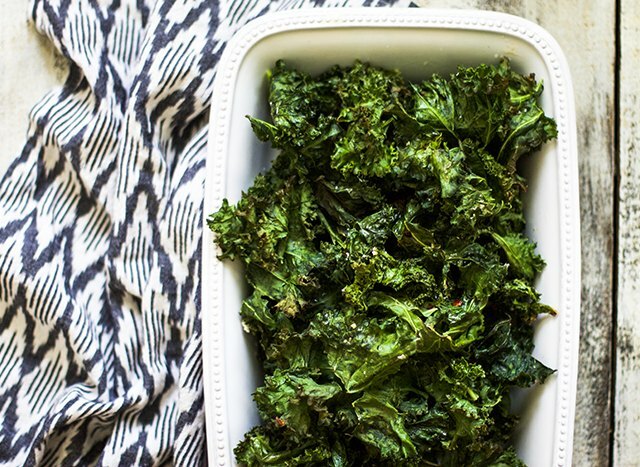 Kale chips are easy to make and really delicious, too! 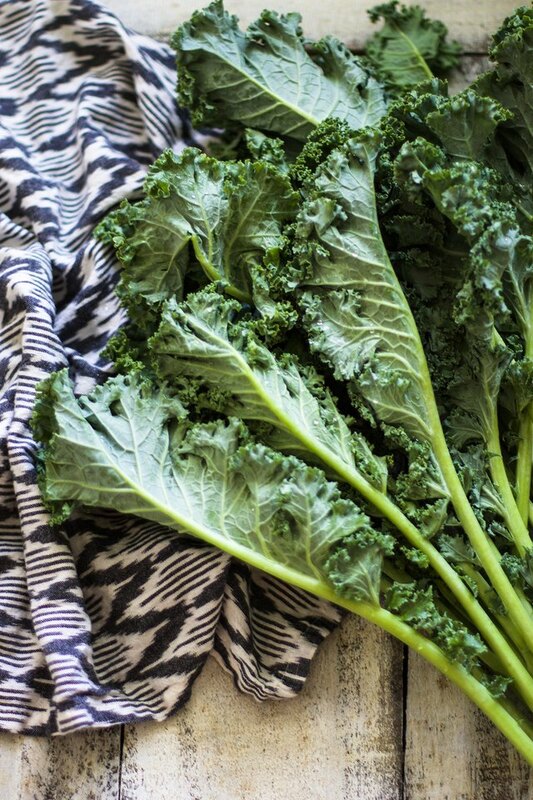 If you're not one yet, get ready to become a kale convert. Add additional seasonings such as garlic powder, red chili flake, cumin, and so forth. The options are endless! Wash the kale by submerging it in a water bath in the sink, allowing the sand and dirt to sink to the bottom. 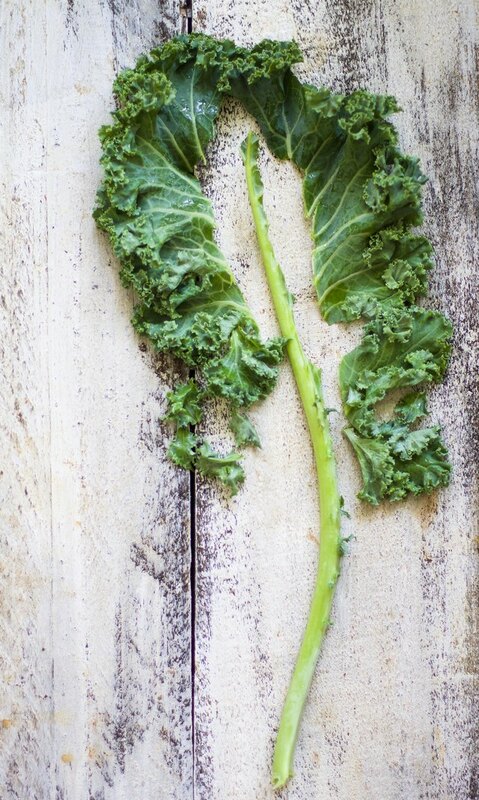 Remove kale from the water and pull the leaves off from the stems, breaking the leaves up into medium-sized pieces. (Discard stems as they are too tough to eat.) Let dry. After the kale is thoroughly dry, drizzle with olive oil, salt, and pepper and massage into leaves until just moistened. 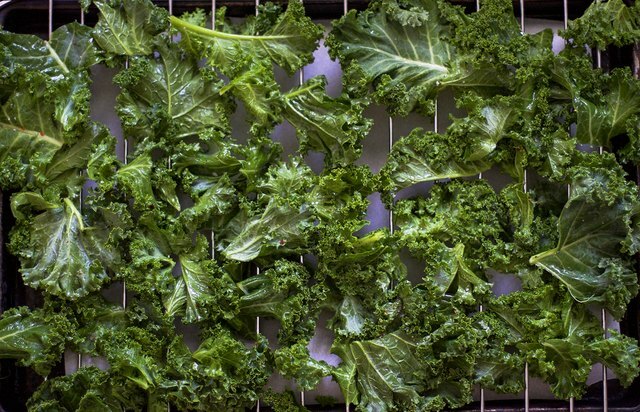 Lay the kale in a single layer on a baking sheet lined with parchment paper and/or a cooling rack on top of the pan. The cooling rack will allow a crispier kale chip because the air can distribute on top and bottom of the chip while it cooks. If just using simply parchment paper, flip the kale chips halfway through the cook time. 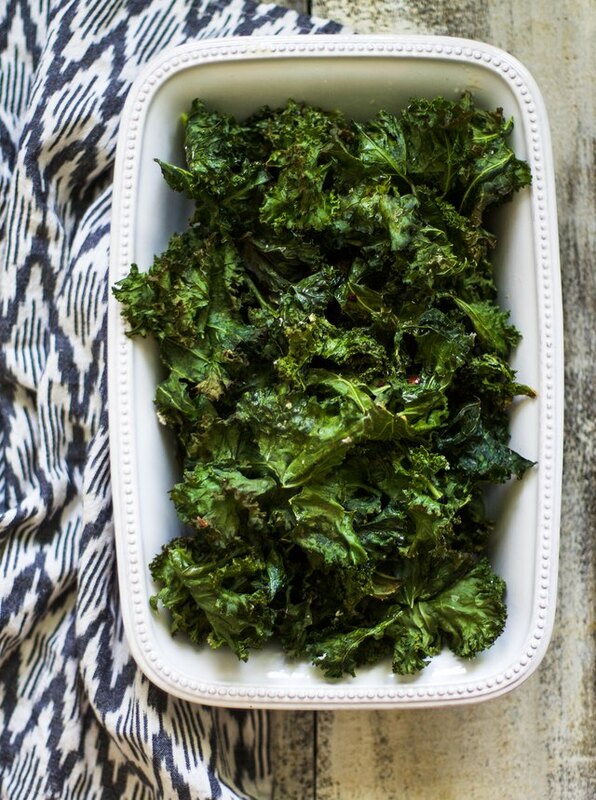 Bake the kale chips for 11 to 12 minutes until just browned and crispy. Let cool completely and then serve immediately or store for up to 3 days in an airtight container. If you are looking for the perfect snack that is guilt free and satisfying, kale chips are just for you. Try this no fail recipe and see just how delicious a healthy chip can be!